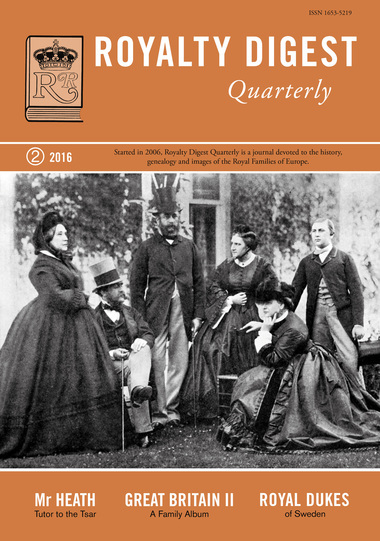 In this the 42nd issue of RDQ Trond Norén Isaksen writes about the Swedish Royal Dukedoms, Helen Rappaport about Mister Heath, tutor to the Tsar, and Charlotte Zeepvat about Patsy, a royal nurse. 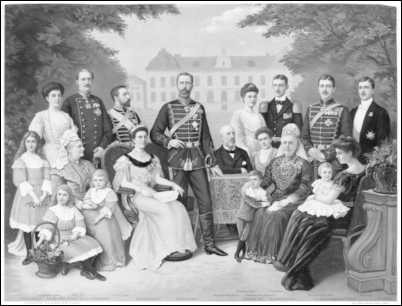 The Royal album this time is the House of Hanover in England - with around 80 fine illustrations. 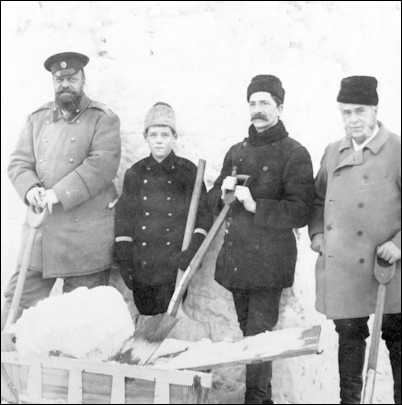 TheSwedish Royal family in 1908..
Tsar Alexander III with his son and heir. Mister Heath is to the right. 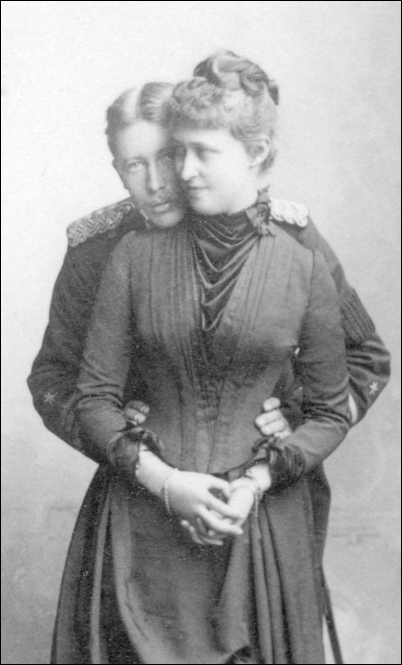 Prince Heinrich of Prussia and Princess Irene of Hesse.